A powerful healer that brings clarity! According to folklore Rosemary originally had white flowers; until however, they turned red after the Virgin Mary laid her cloak on the brush. Since the time of ancient Greece (1000 B.C.) Rosemary was burned as incense. Later cultures believed it warded off Devils, a practice that eventually became adopted by the sick, who then burned Rosemary to protect against infection. Rosemary may also be added to smudge sticks. 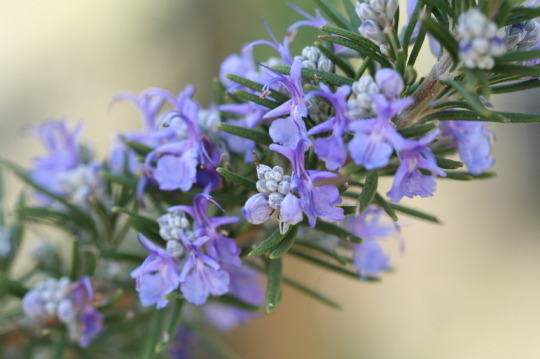 Studies have found that Rosemary increases memory by 75%, when inhaled. 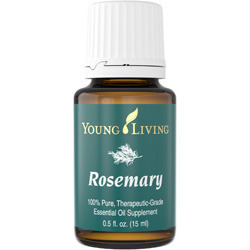 Try “Young Living” Rosemary essential oil daily to help increase mental clarity, memory, and concentration. Rosemary also aids in recovery from long term stress and chronic illness. It is thought to stimulate the adrenal glands and used specifically for debility. Rosemary is an invaluable herb that raises the spirits!